From small gravity systems to truck mounted, NMI compliant flow meters - we can help with specification and supply. 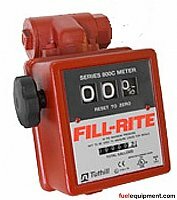 We also offer certification services for vehicle and fixed commercial flow meters. 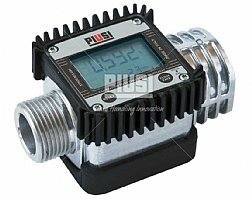 Browse these categories under "Fuel Flow Meters"